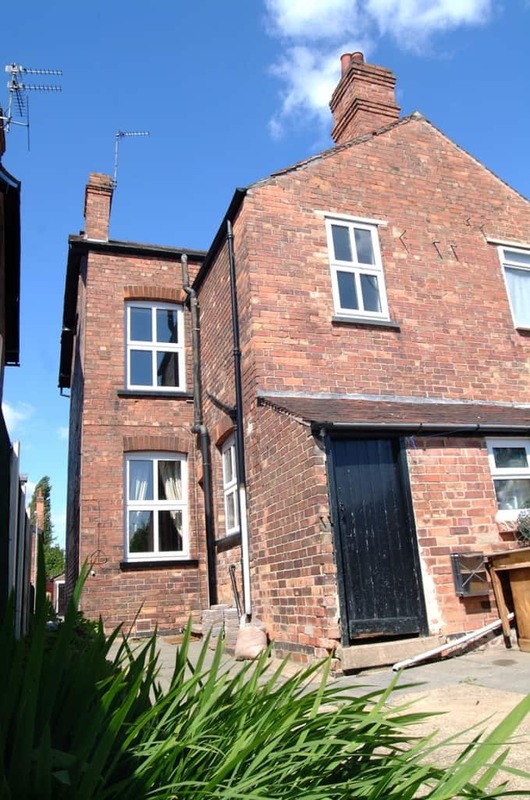 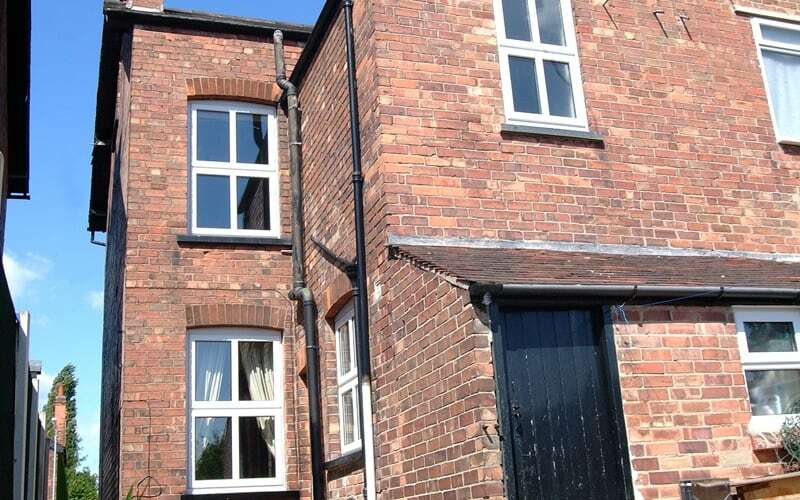 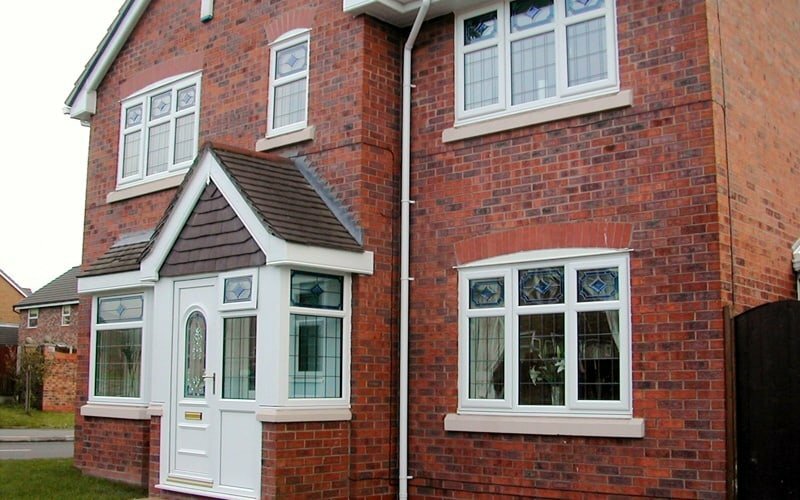 At Trade Windows, we’ve been installing double glazing in Derby since 1993. 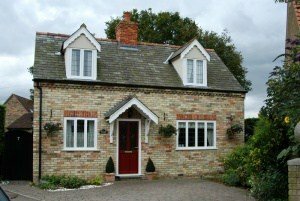 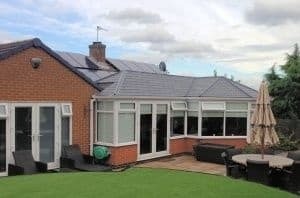 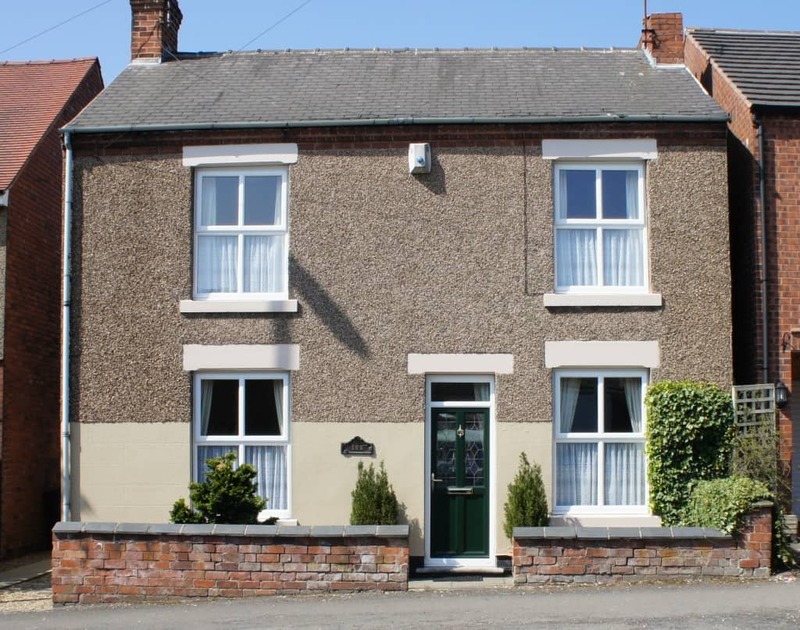 We’re experts in installing double glazed windows for homeowners looking for secure, warm and attractive windows to give Derbyshire homes the finishing touches they need. 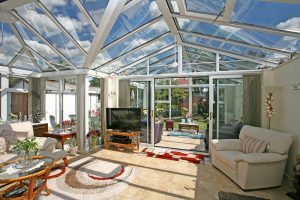 If you’re finding that your home is prone to cold spots in the brisker months, you probably need your windows replacing. 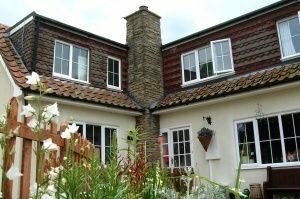 Trade Windows double glazing ensures your home will be warmer in the colder months and will protect your home from the great British weather, keeping you and your family cosy and saving you money on heating bills. 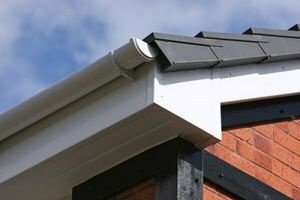 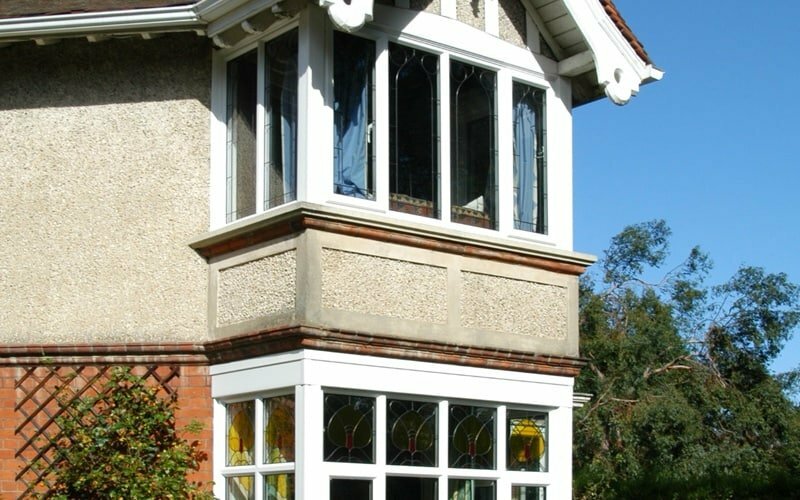 Our window are made bespoke and made to measure for a perfect fit, not only allowing for excellent thermal insulation for your home but impressive noise insulation too. 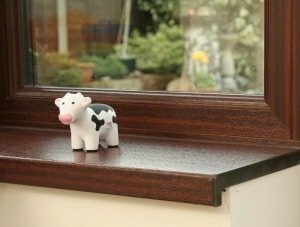 Trade Windows double glazing blocks out noise pollution which is ideal if you live near any bars or pubs, busy roads or an airport, making your home a quiet and relaxing space. 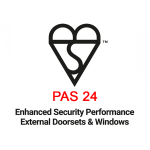 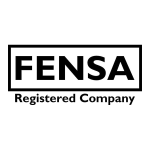 Our 25 years of experience has taught us that the first question you ask when looking for new windows is how secure will they be. 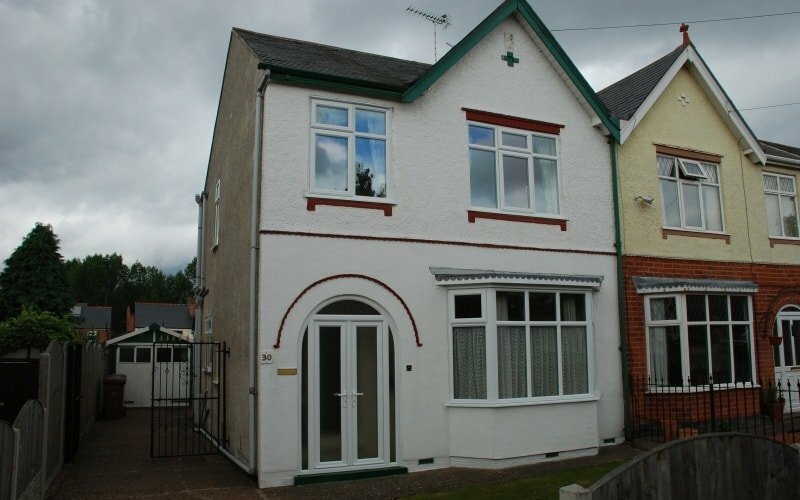 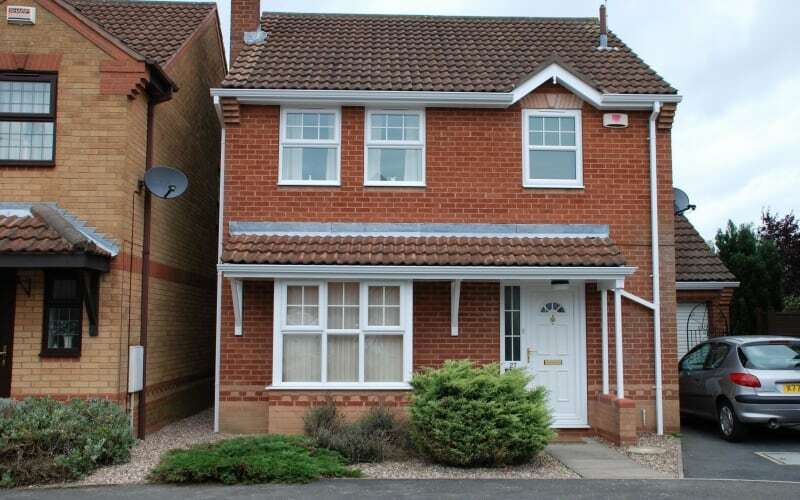 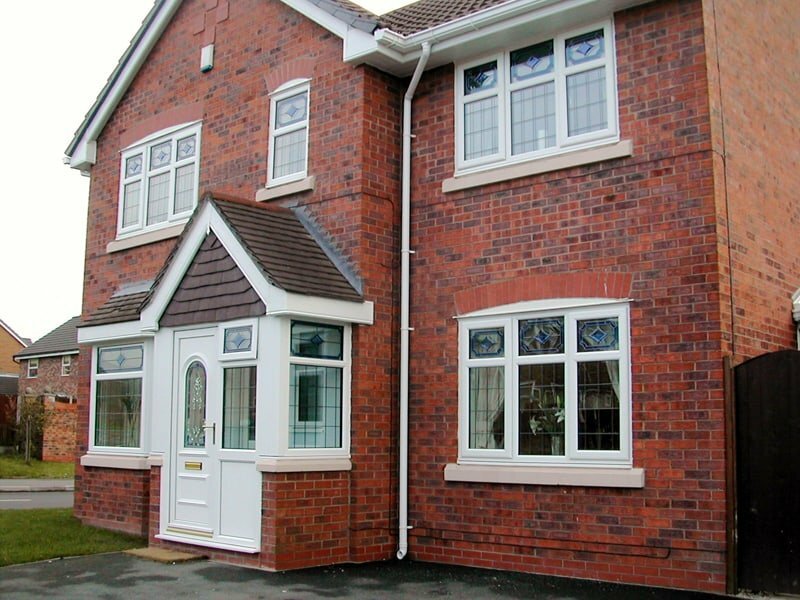 With our double glazed windows, you can be sure to keep your house safe with the sturdy and secure glass. 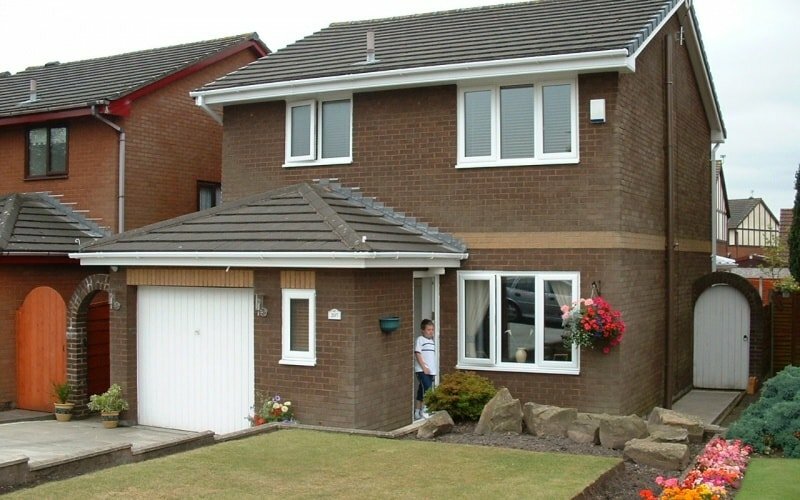 All of our double glazed windows feature high security frames and multi-point locking systems and have achieved Secured By Design status. 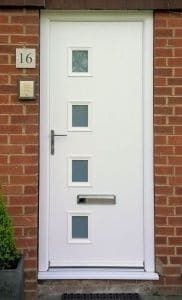 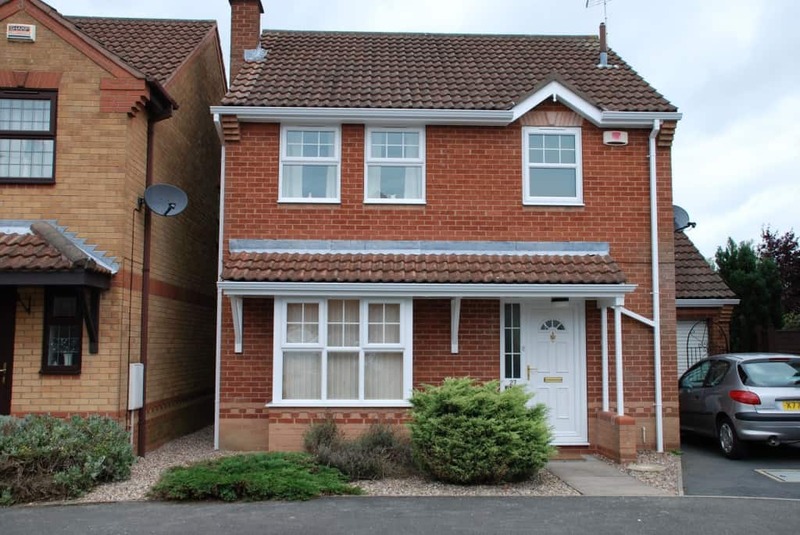 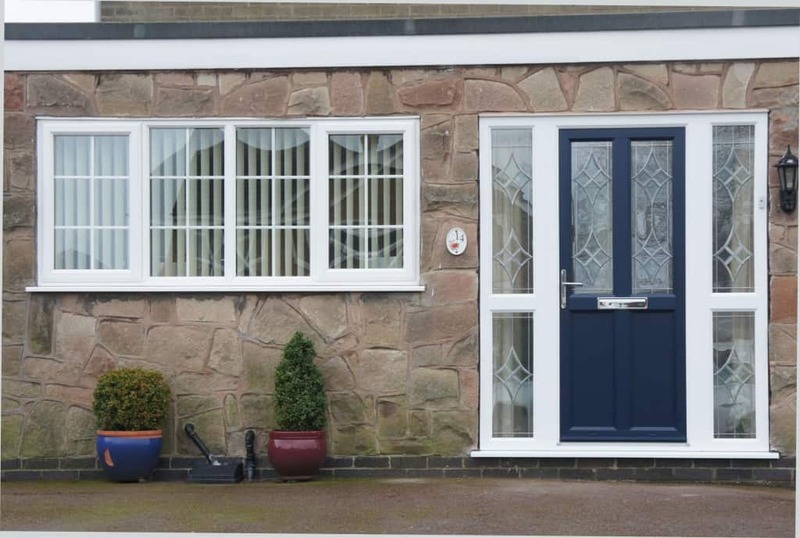 The police preferred windows have been rigorously tested be the Association of Chief Police officers, making them police preferred windows for optimum safety to give you peace of mind. 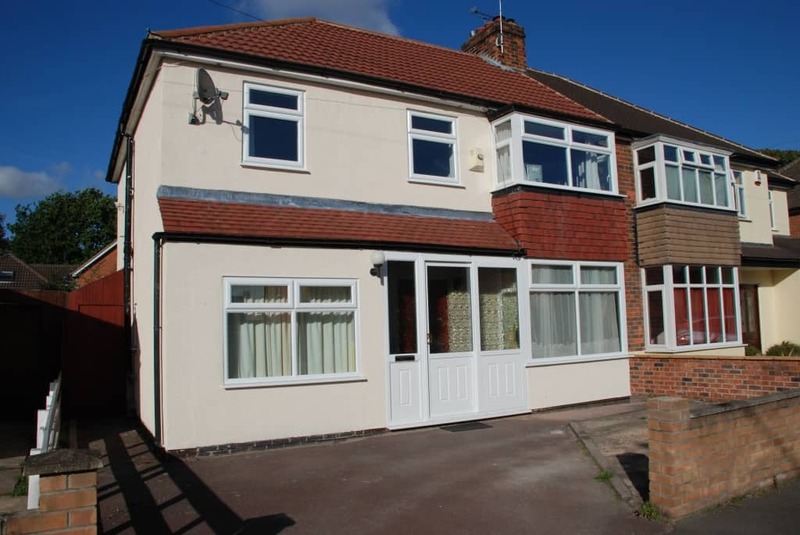 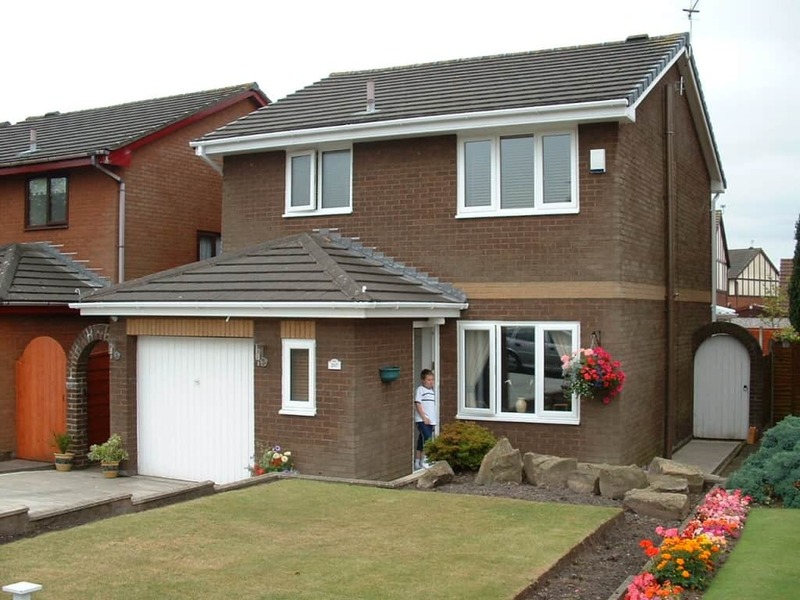 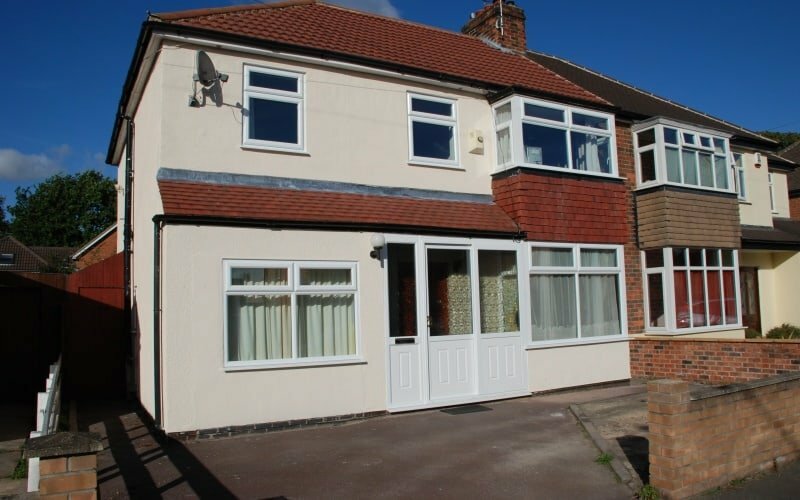 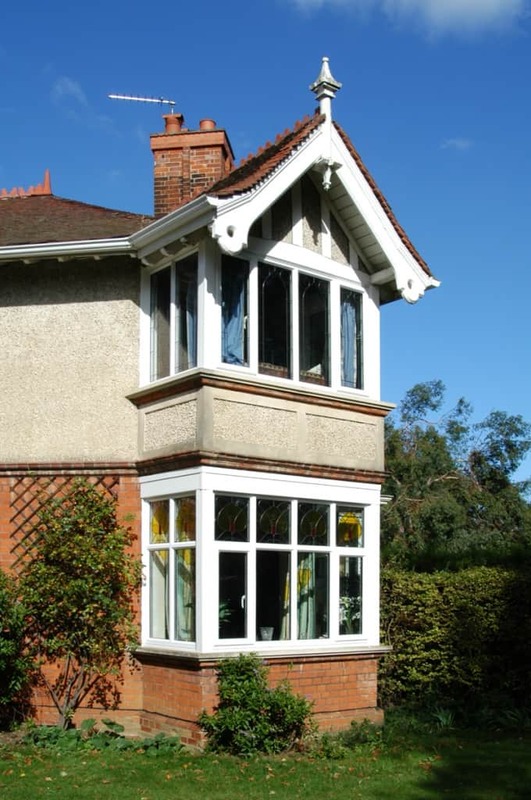 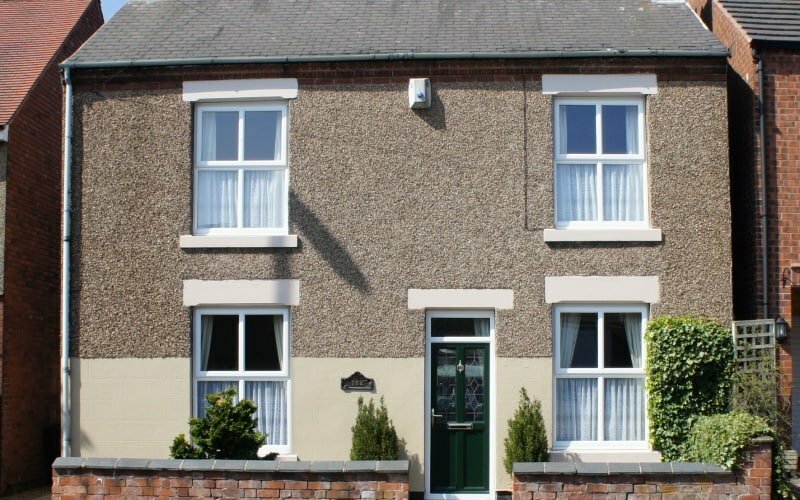 We offer double glazing in a range of window styles, including PVCu windows, timber alternative windows and aluminium windows that can each complement the style and age of your property, as well as provide you with the functionality and performance your home needs. 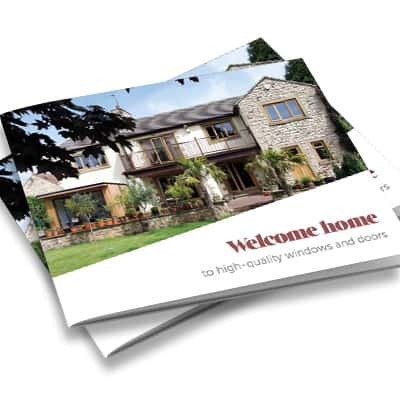 To find out more, contact our team of double glazing experts on 01332 755551, or pop into our showroom. 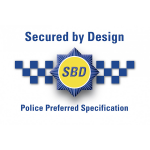 Trade Windows double glazing has been rigorously tested by the Association of Chief Police officers for their security, and have earned the accreditation of being Secured By Design. 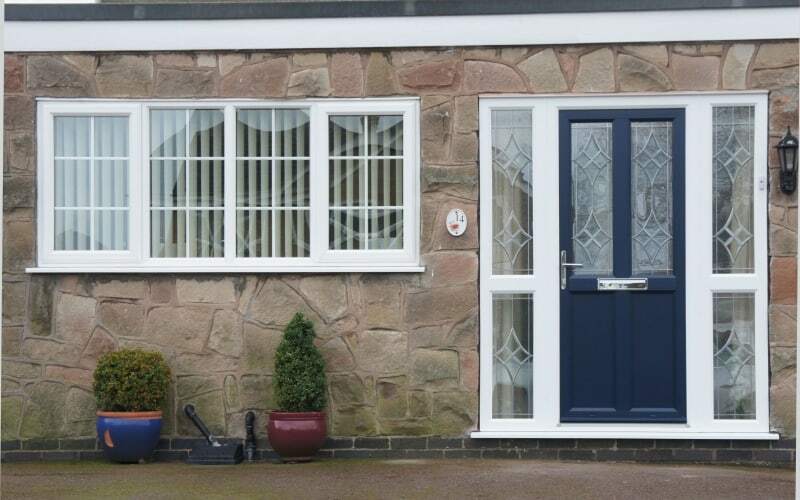 With multipoint locking and six chamber frames, our double glazing will give you peace of mind and ensure your family’s safety.